Not all reality TV is trash, you know? 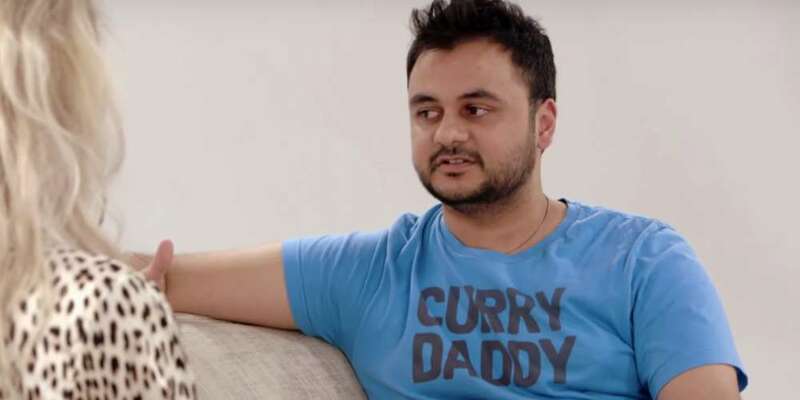 In a new episode of Khloe Kardashian’s television show Revenge Body, the reality star helps an Indian gay man not only lose some weight, but also come out to his parents. The man, named Mayank, revealed how he struggles with weight and body issues while also dealing with his parents who are pressuring him into marrying a woman. He explained how his mother frequently shows him a photo of a girl she thinks he should date. The rest of the episode follows Mayank on his journey to lose some weight with celebrity personal trainer Gunnar Peterson. About 12 weeks later, Mayank sheds 44 pounds and reveals his fabulous new look to family members. It was after this life-changing reveal that he decided to make another life-changing decision: to come out to parents with the cameras rolling. Can someone please pass us a tissue? 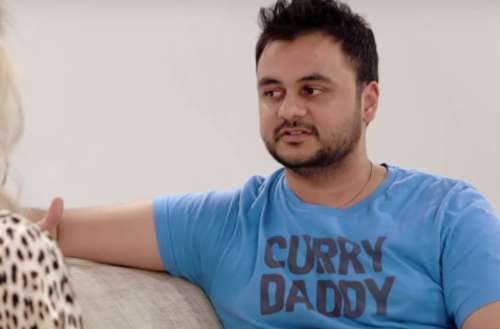 Also, where can we get Mayank’s “Curry Daddy” shirt cause we need one now. Revenge Body With Khloe Kardashian airs Sundays at 10/9c on E!